Local TV stations showed images of chaos at the station as people carried the injured from the platform for treatment. "A young lady, aged 22, has lost her life. There were two separate blasts in the train. 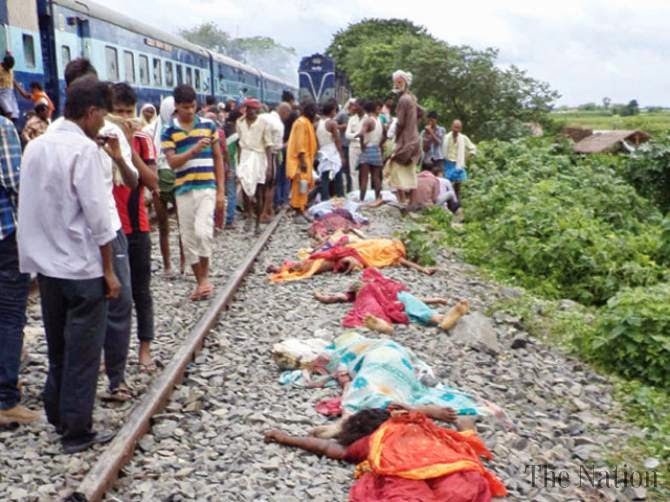 The entire police force is involved in the investigation," senior railway official Rakesh Mishra said. 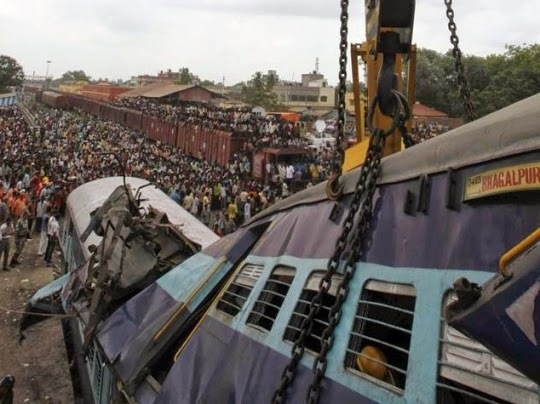 Explosions were reported in two carriages of the train, which was travelling from the Bangalore in the south to Guwahati in the north-east. 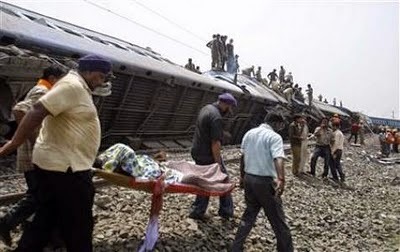 The incident happened minutes after the express train arrived at the station. 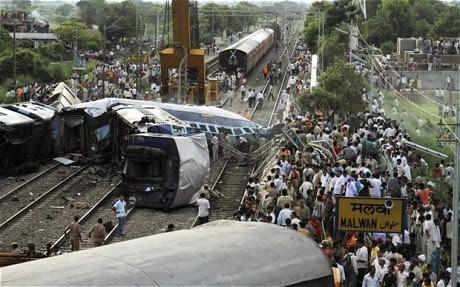 Officials told BBC Hindi that the explosions were "low intensity" and took place under passenger seats.